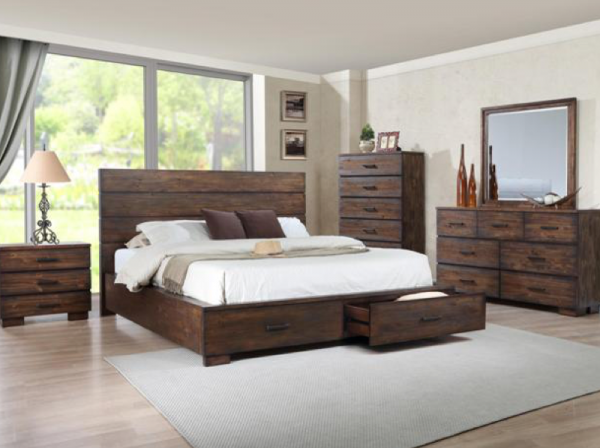 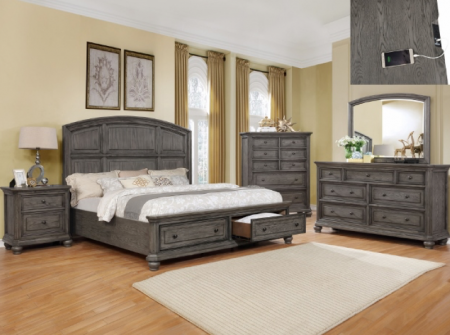 Progressive Furniture is well known for their furniture style & functionality. 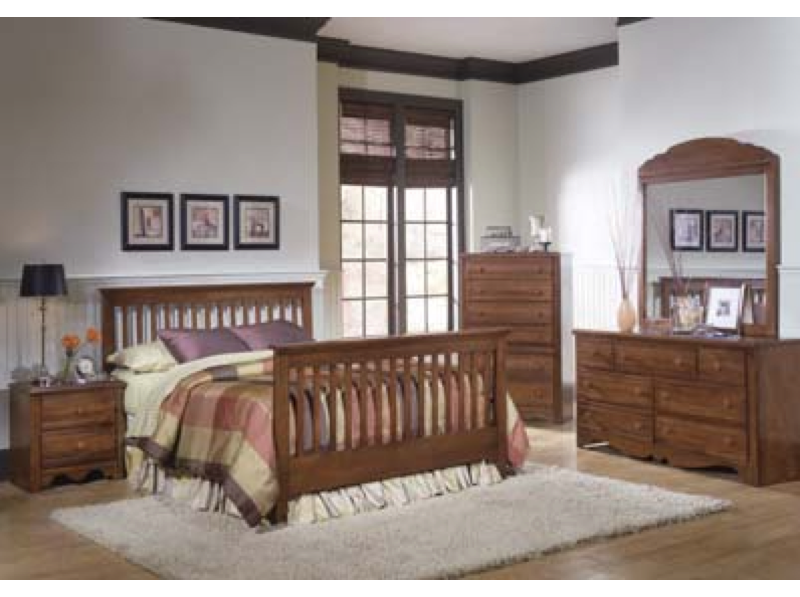 Their prices are extremely affordable at no expense to quality. 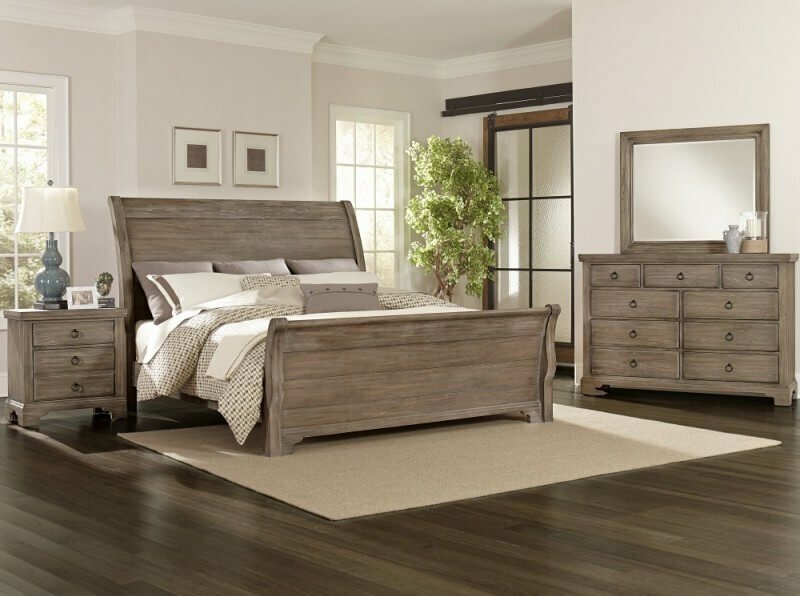 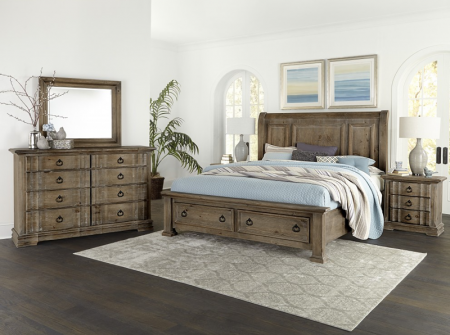 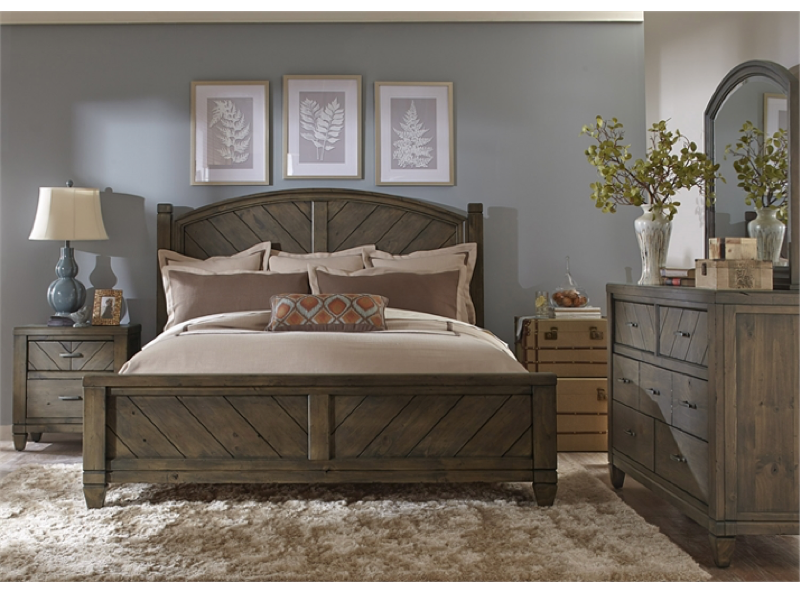 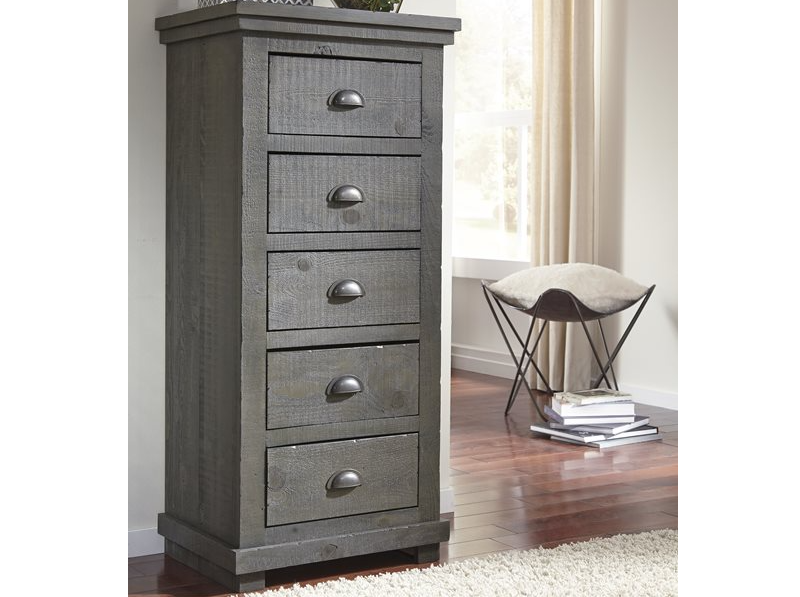 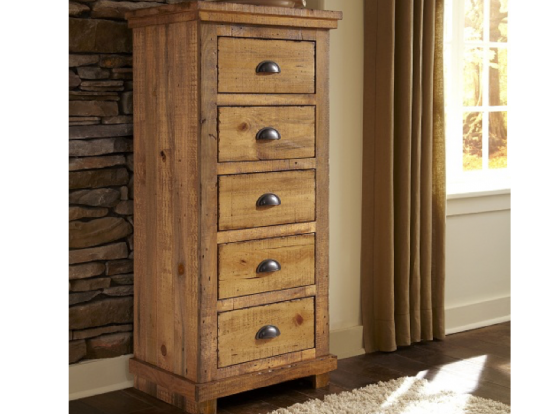 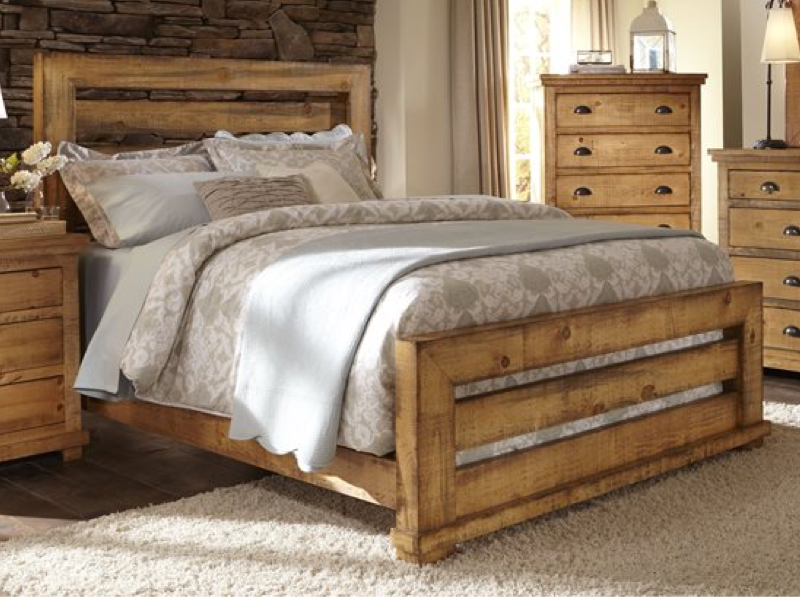 All pieces in the Woodland Collection are available in three great finishes: Driftwood, Oak and Cherry. 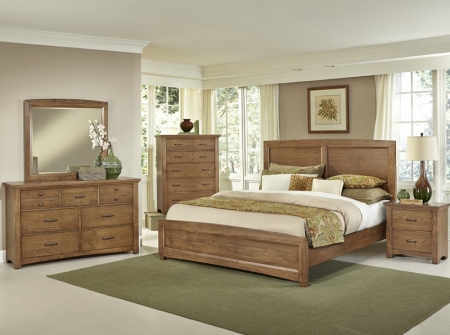 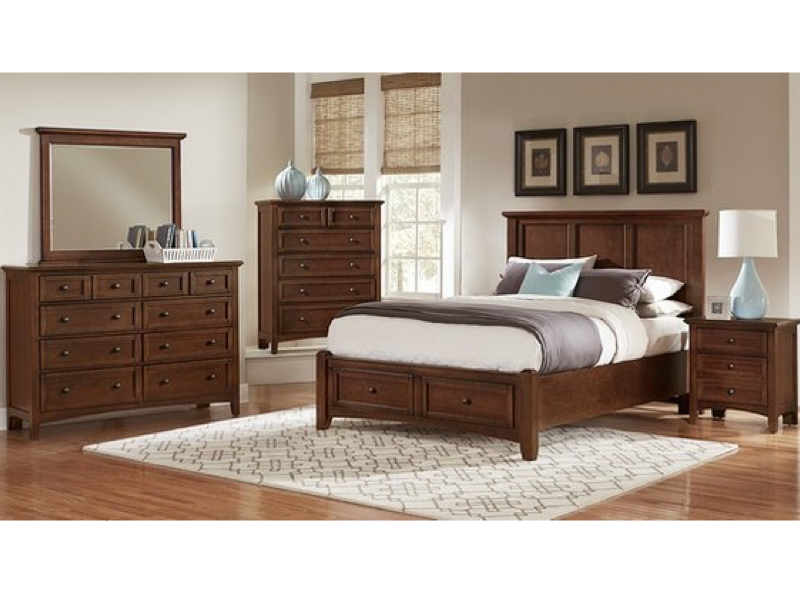 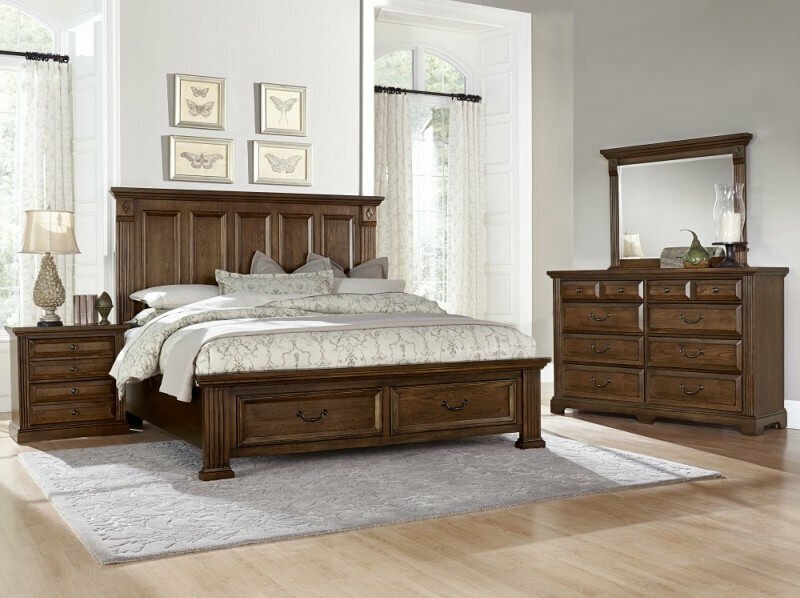 To learn more about this collection, visit the Vaughan-Basset furniture company web site. 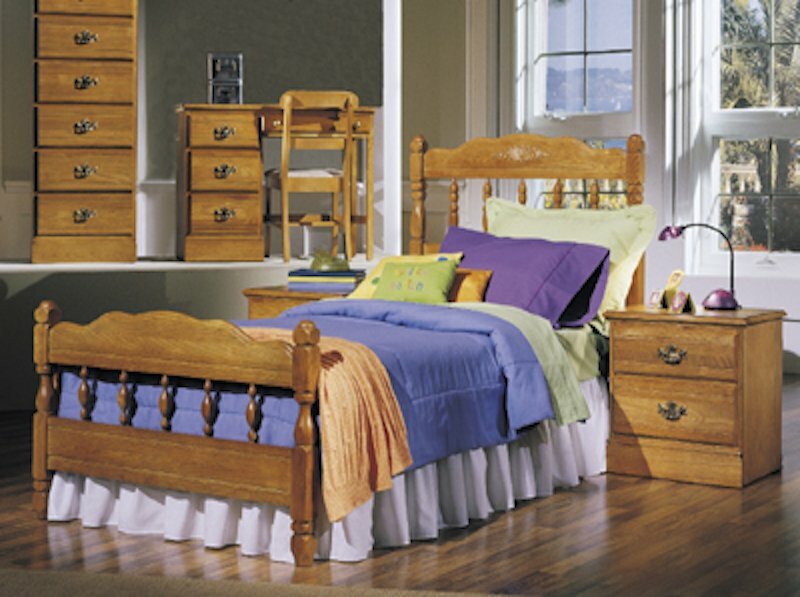 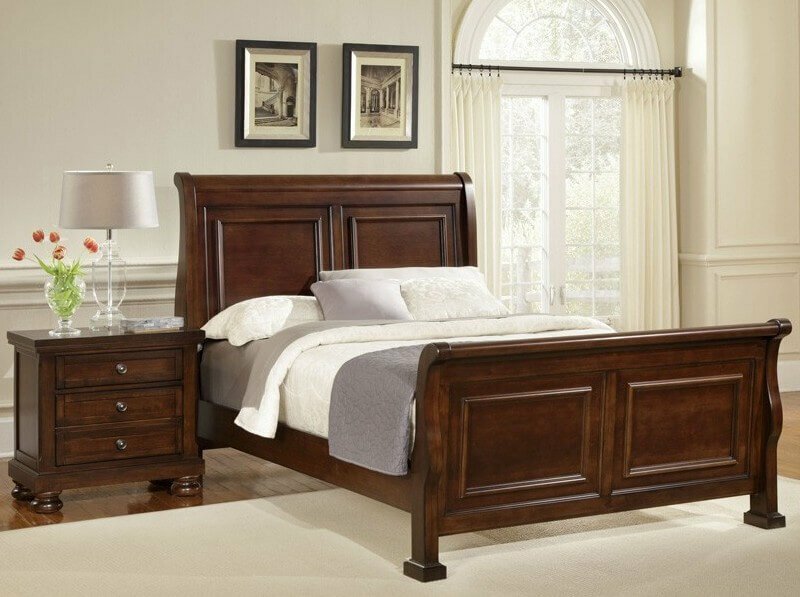 This spindle bed is available as a twin, or full/queen bed. 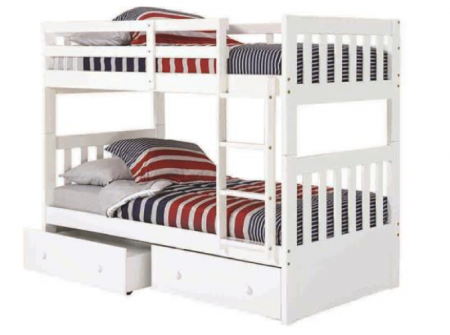 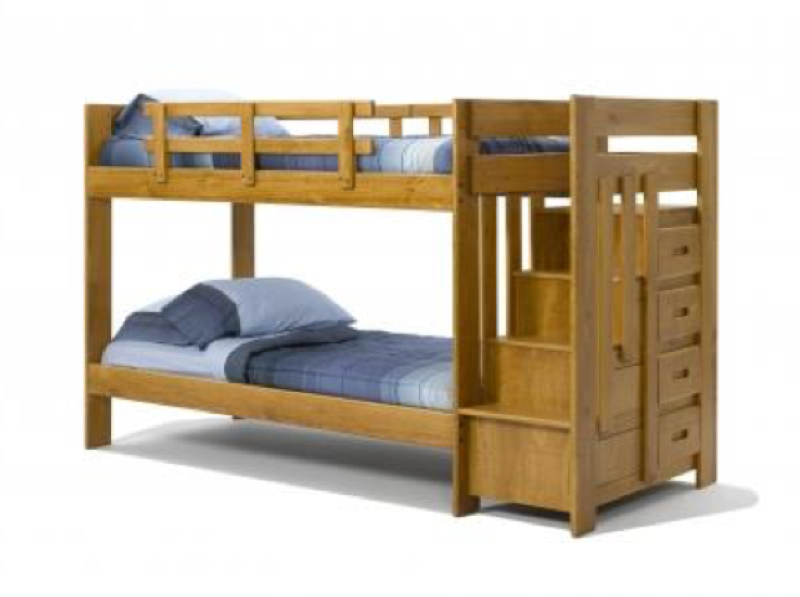 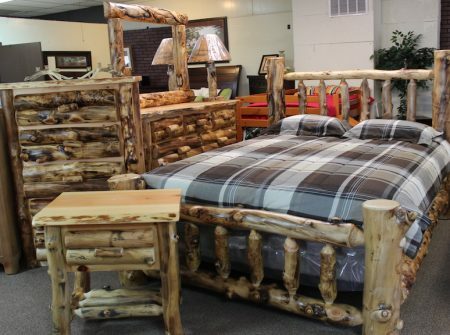 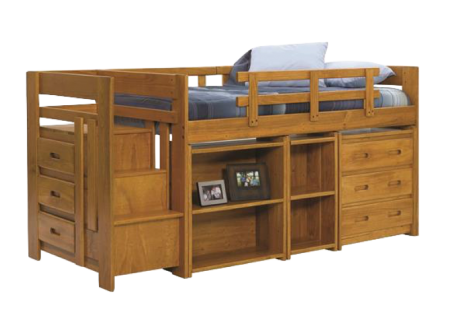 It is also available as a panel bed, slat bed or poster bed. 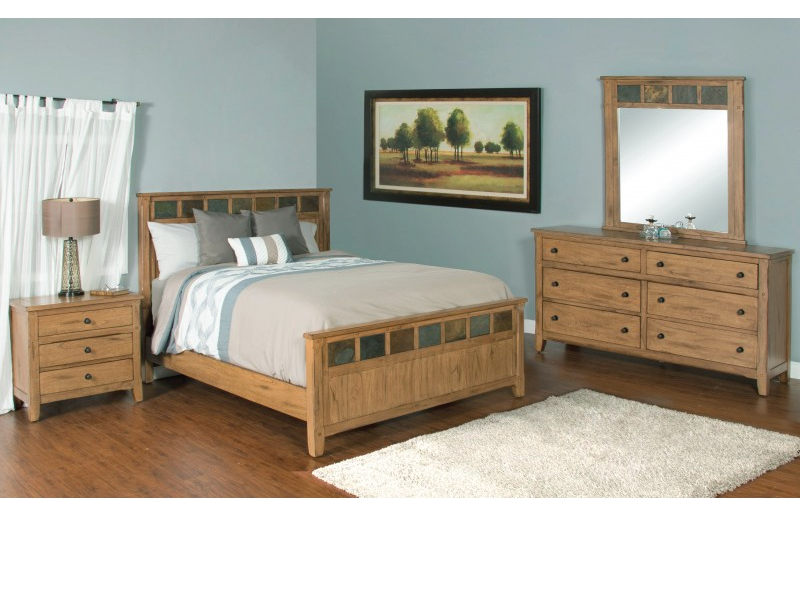 It comes in a beautiful golden oak finish. 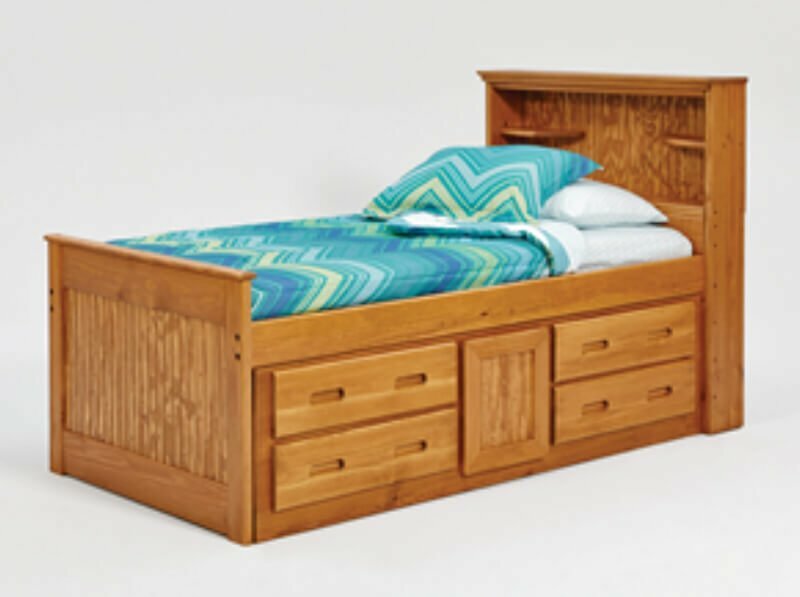 Slatted platform base requires a mattress only, for effortless style. 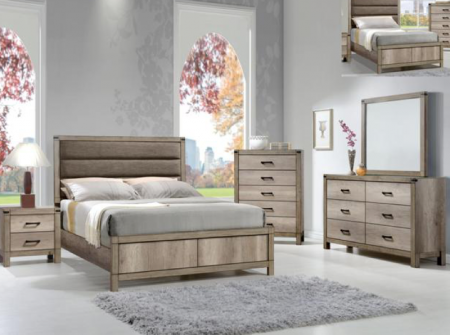 Contemporary design is ultra-minimalist and uncluttered. 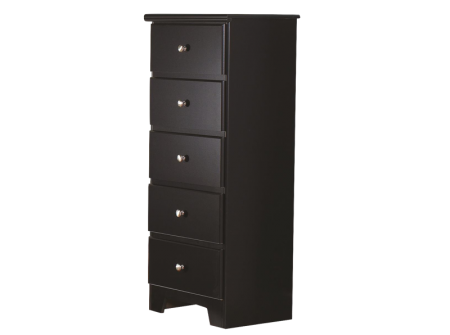 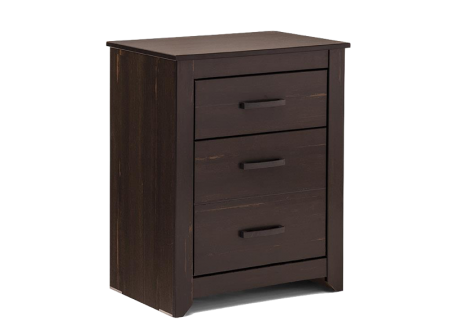 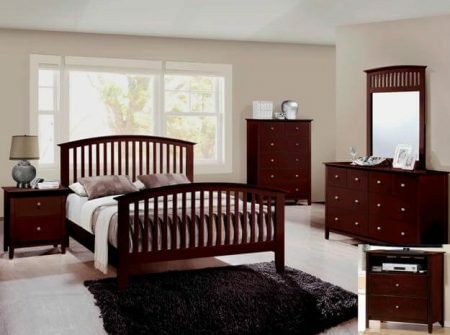 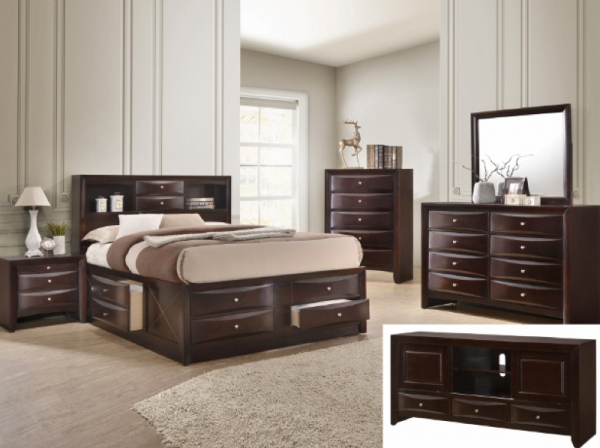 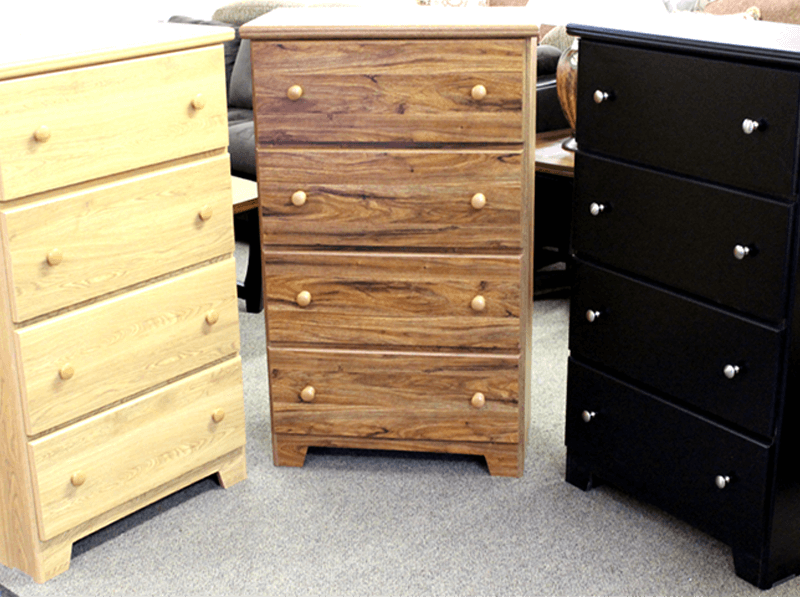 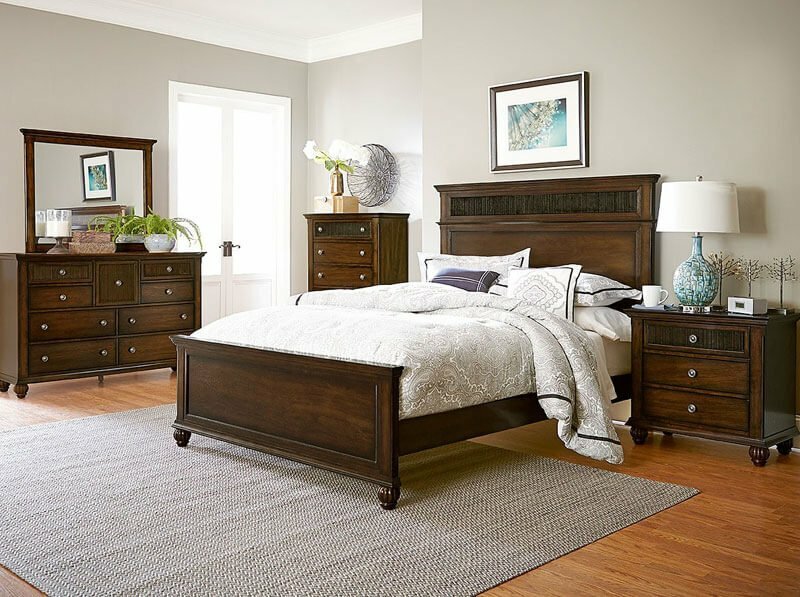 Black and Mahogany finish options both provide gorgeous neutrals. 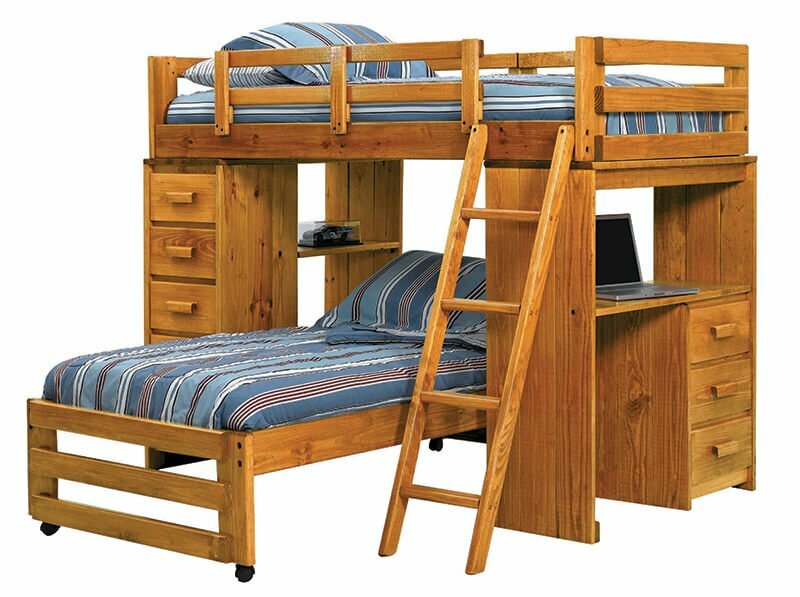 Comes in Twin, Full, Queen, King, and Cal King sizes. 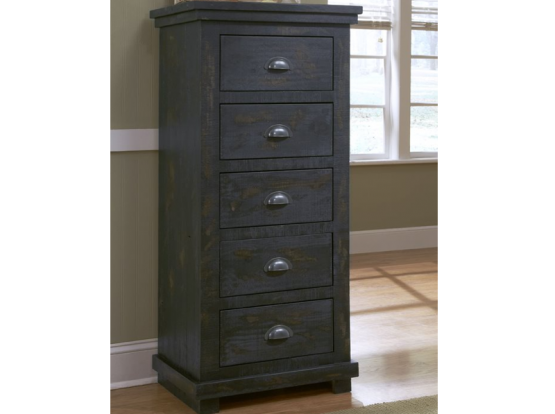 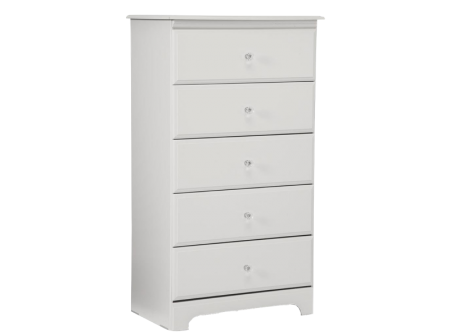 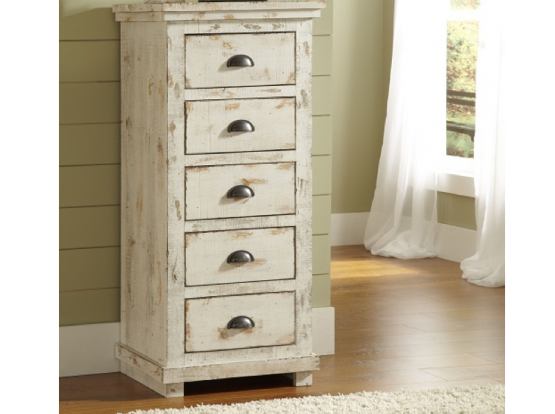 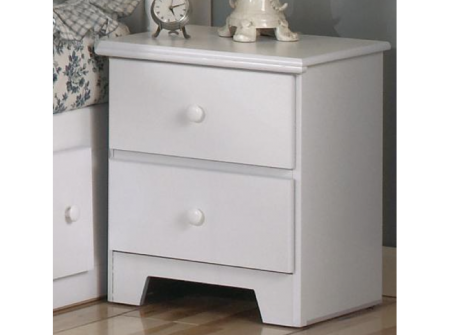 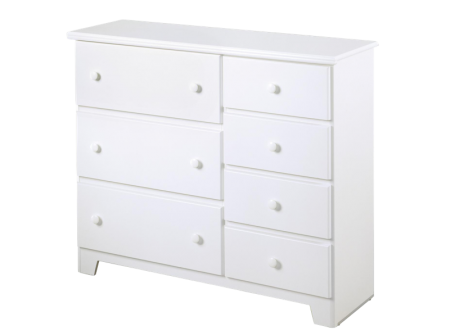 Available in White, Hickory, Northern Oak and Rodeo Oak finishes.